The decision to outsource a function of your business is a difficult one, especially if it requires the temporary engagement of a c-suite level executive. Placing the right senior leaders into an organization is critical for growth, scaling and long-term sustainability…and the process of identifying the right individual for your mission and culture can be both difficult and time-consuming. Individuals with a comprehensive managerial knowledge and diverse, generalist skill set are indeed rare. One who can jump into an existing organization and fill a temporary leadership gap…even more so. Yet Escalate Solutions CEO Kimberly is proof that such dynamic, accessible leaders do exist. 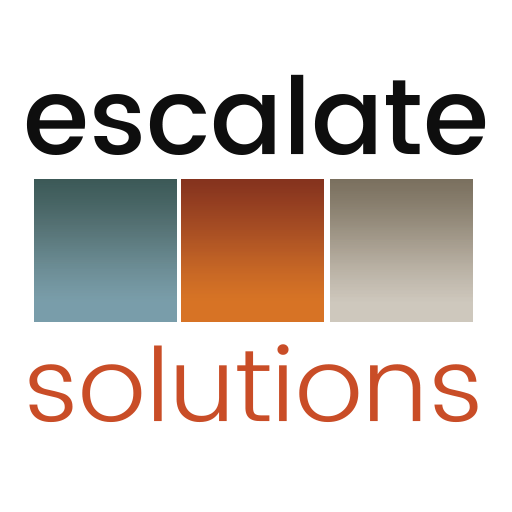 As a three-time business owner and operations specialists, Escalate Solutions CEO Kimberly Arnold understands the unique challenges associated with such assignments. The same multi-disciplined and cross-disciplinary experience that makes her a sought-after strategic advisor and board member also allows her to excel in providing interim c-suite roles to evolving organizations that need time to solidify their full-time leadership team. Before the age of 40, Kimberly achieved Partner, Chief Operating Officer, VP of Operations, VP of Marketing and Client Relations and various independent Board of Director roles for a number of high-profile organizations. She provides cross-disciplinary (operations, marketing, business development, human resources, communications, client/community/government relations and more…) guidance and tactical implementation services. Kimberly recently engaged in the Denver marketplace as an interim Chief Operating Officer for a growing design entity.